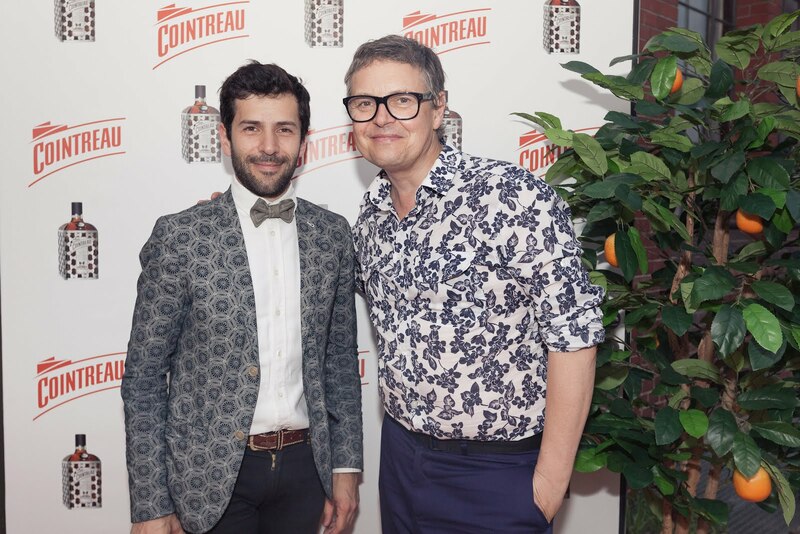 Last Friday premium liquor brand Cointreau hosted an evening with French designer Alexis Mabille in Berlin. The event took place at Radialsystem V which is located at the Spree waterside. The location plus the great weather offered the perfect diversion to bustling Mercedes-Benz Fashion Week and all the trade shows going on. 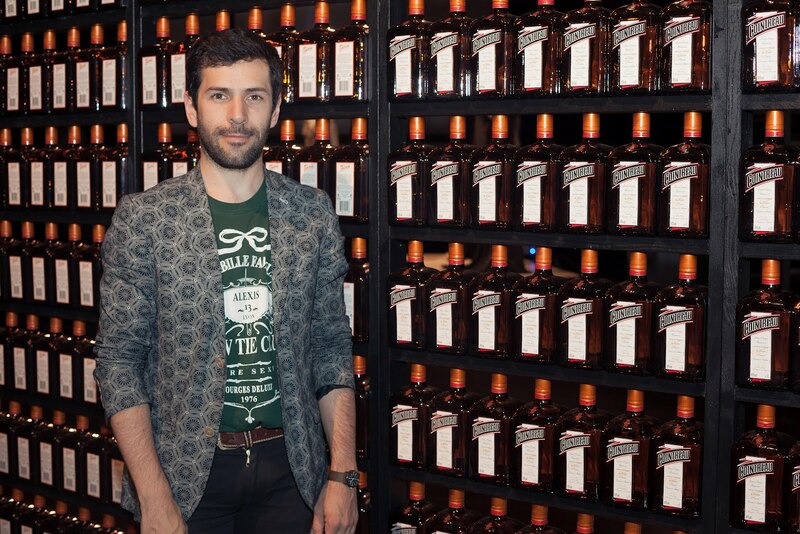 I got to admire five beautiful Haute Couture robes by Alexis Mabille who also presented his limited new bottle design for Cointreau which is covered over and over with his trademark the tux bow tie. Among the guests were actresses Jessica Schwarz and Cosma Shiva Hagen, actor Frederick Lau, TV host Sarah Kuttner and former GNTM judge Rolf Scheider. 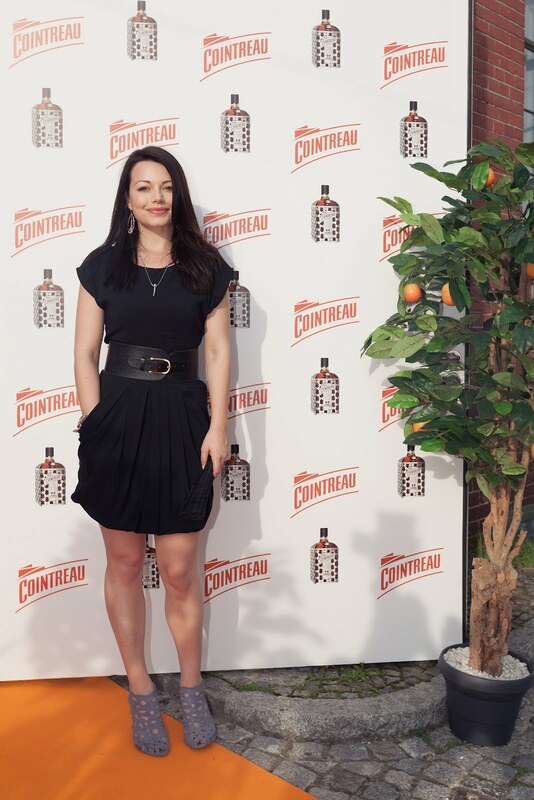 Aside from the stunning dresses and the laid-back mood I totally enjoyed the Cointreaupolitans and the quiches and macarons made with cointreau. 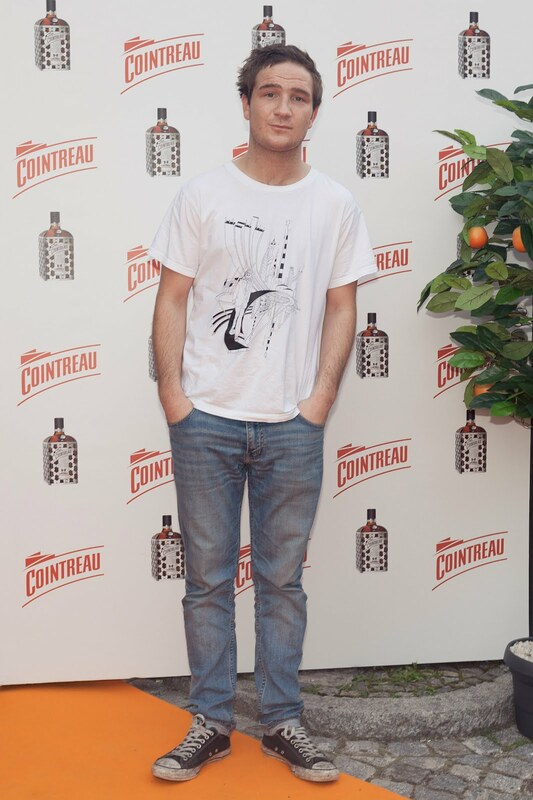 For those of you who don't know Alexis Mabille yet: He began his career at Nina Ricci and Emanuel Ungaro before he started working at Christian Dior with John Galliano. 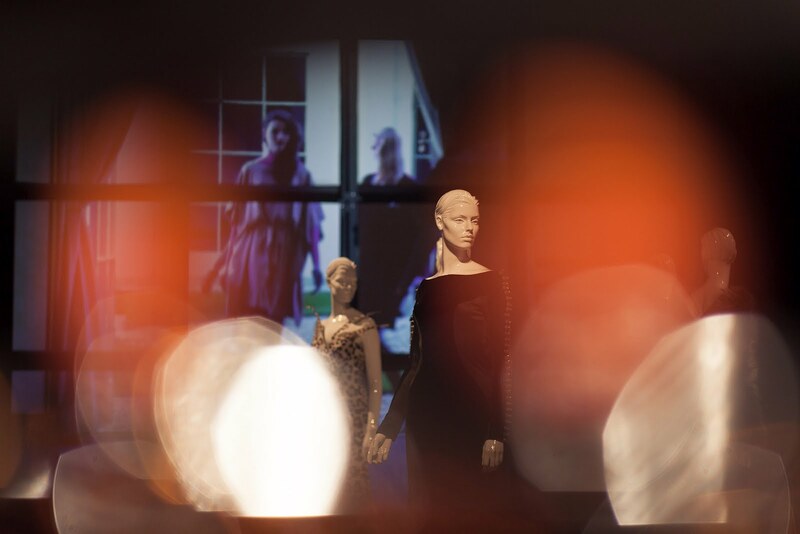 At Dior he designed for the Prêt-à-Porter as well as the Haute Couture line and one of his other special projects at the label was an exclusive jewelry line for men. 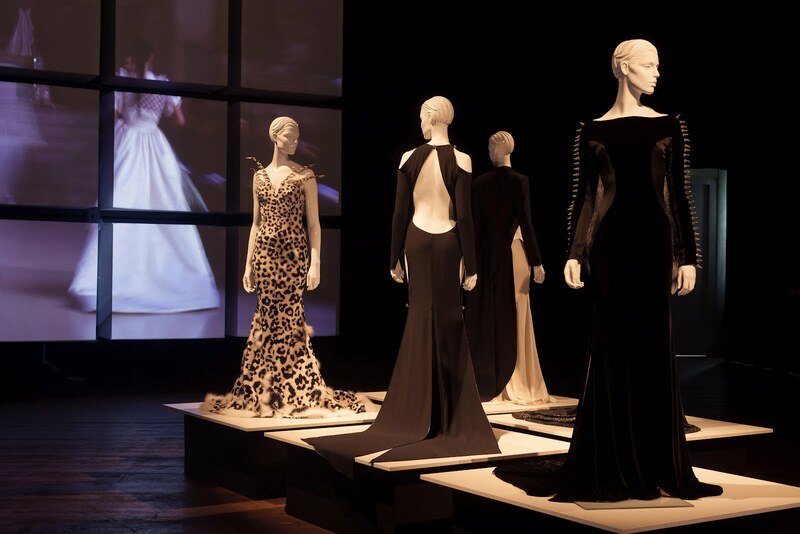 In 2005 he started working on his own collections under his name. He's known for playful, unisex cuts, bright colours as well as eye-catching accessories.